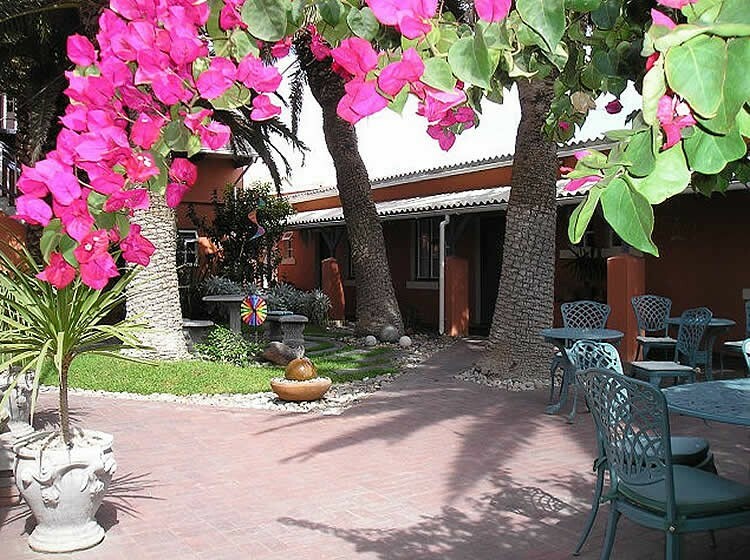 The Secret Garden Guesthouse in Swakopmund, Namibia’s Premier Holiday & Tourist Destination on the famous ’Skeleton Coast’ offers you all the comforts of your own home at reasonable prices. All our 6 double en-suite bedrooms and 3 ’Comfort’ double en-suite bedrooms face onto a secluded courtyard. There are also 2 Luxury suites with private balcony. 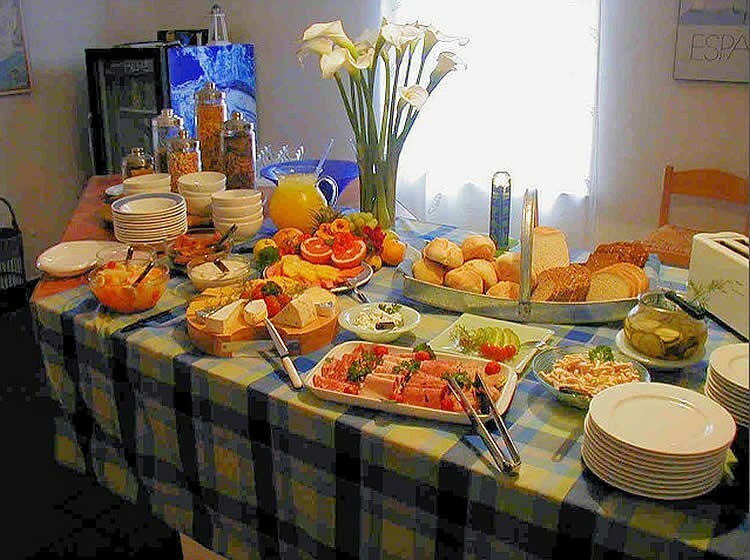 Breakfast is included and we have Bar-B-que facilities. 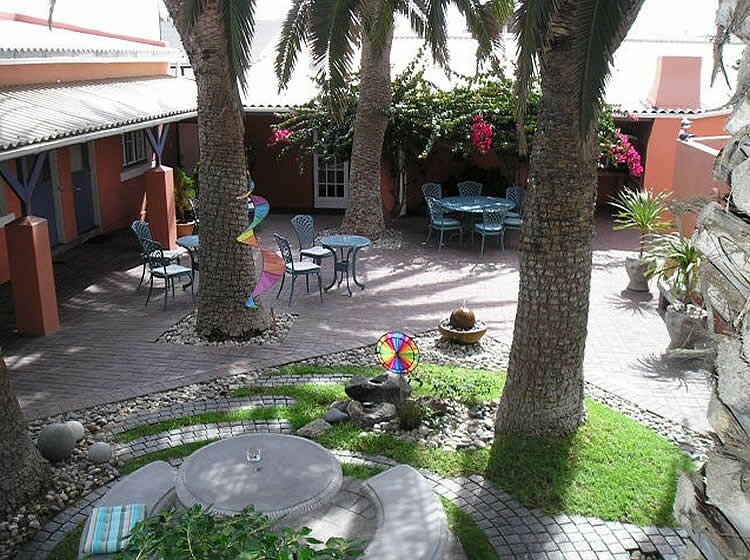 New to Secret Garden is our Bistro where you can enjoy ”Meal of the Day” and delicious Pizzas. 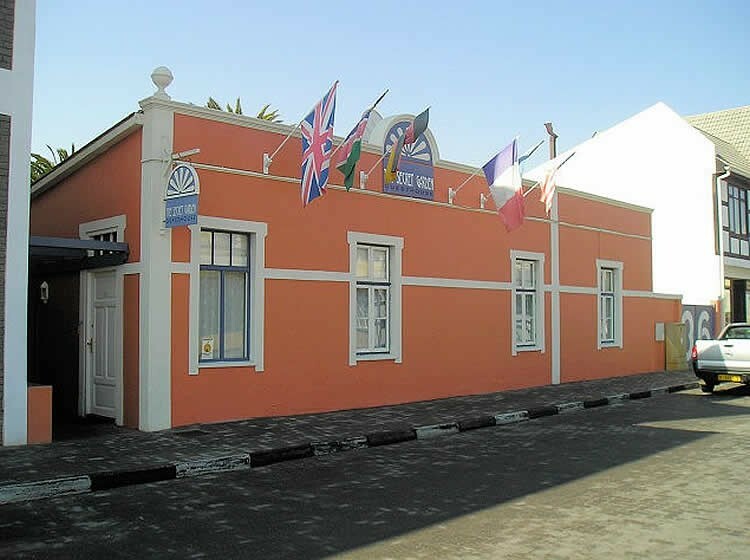 Situated in the heart of ”Old Swakopmund” you can explore the town and amenities on foot. We have a secure parking area. Children and dogs are welcome. Has two twin beds and seating area. en-suite shower and toilet with hairdryer and under-floor heating, cupboard and space for luggage, kettle for tea/coffee, refreshments in room. 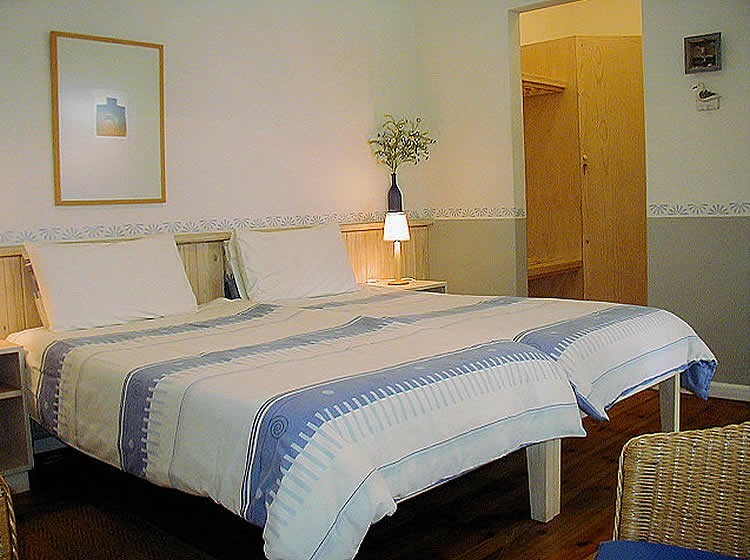 1 standard room has a double bed. 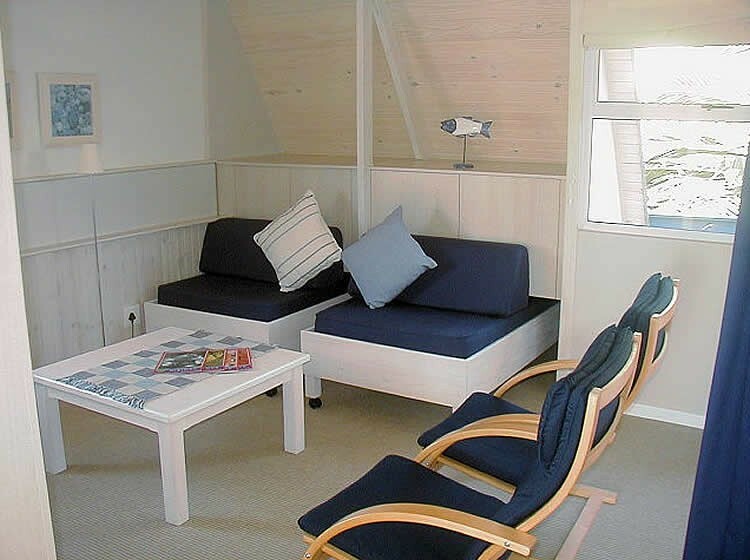 1 standard room can have a third bed or 2 x bunk beds as family room option. Is larger than standard rooms. 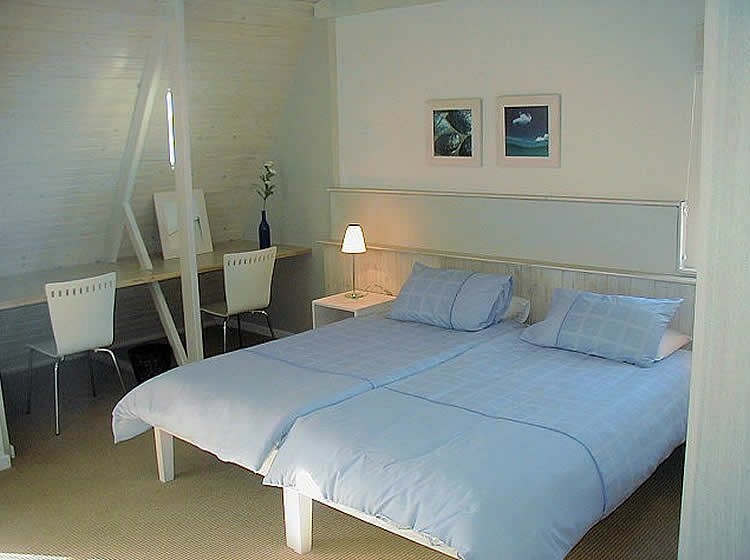 All rooms have hairdryers in bathrooms, mini safe and wall heaters, kettle for tea/coffee and refreshments. 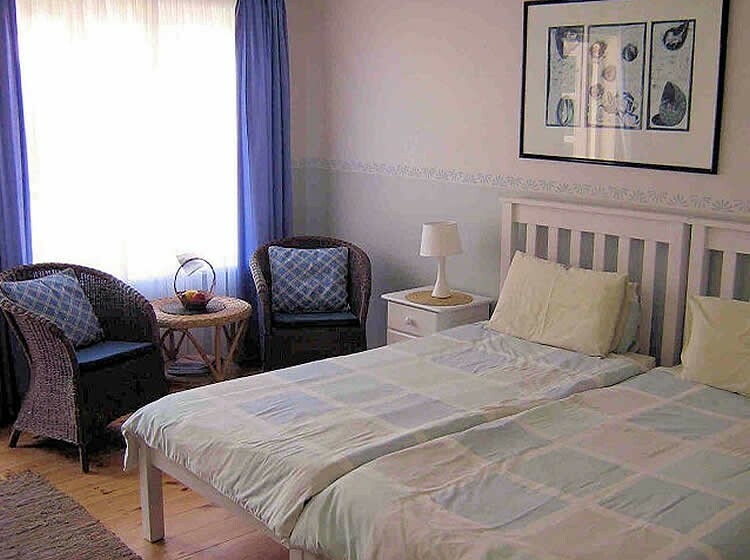 Consist of a bedroom area with 2 x twin beds, living room area with 2 x pull-out beds, bathroom with bath and shower, tea kitchen, fridge and kettle for tea/coffee, Satellite TV, mini safe and wall-heaters in room, private balcony. The Secret Garden Guesthouse is on the left in the second block at number 36.